E3 2015 attracted some 52,200 attendees in a record breaking year for the event. 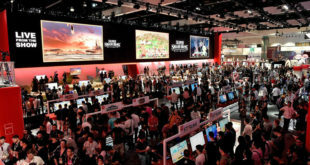 The expo welcomed game industry professionals, analysts and journalists, as well as members of the public for the first time. The event also hosted 300 exhibitors showcasing more than 1,600 products. Organisers noted record reach on social media. 6.3 million posts were made on Twitter in relation to the event, as well as more than 7.5 million likes on related-Instagram posts. Over 500,000 concurrent viewers watched the press conferences live on Twitch, while more than one million E3-related YouTube videos were uploaded. 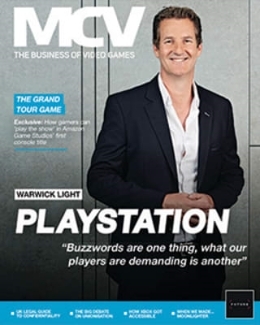 "More than any other E3, this year was about the gamer,” said ESA CEO Michael Gallagher. 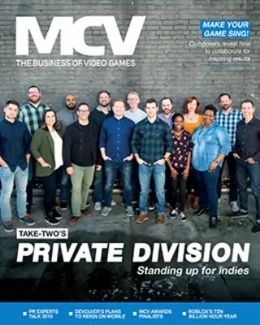 “E3 demonstrated both the remarkable transformation of entertainment taking place on all video game platforms – virtual reality, augmented reality, hardware, mobile and handheld – and awesome games. 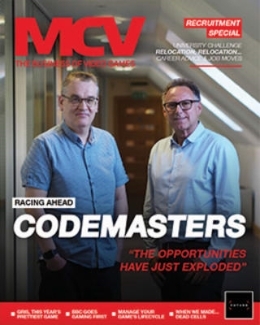 "As a driving force for technological and entertainment trends across the globe, the video game industry clearly demonstrated how it is revolutionising the way people consume, engage and interact with media."